We hear time after time how easy and enjoyable it is to work with our sales team. 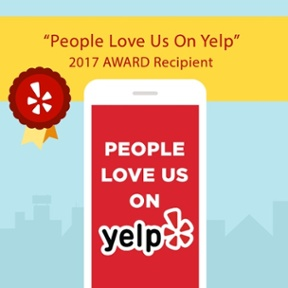 With no-pressure sales and up-front pricing, our customers trust that we'll provide the highest quality vehicles at the best value. To showcase how great our team is, we want to share our employees' stories who have a real passion for what they do. 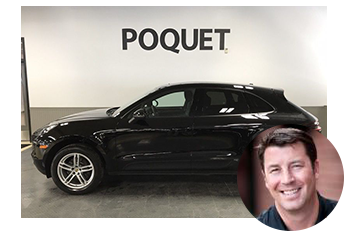 We recently sat down with one of our veteran sales consultants, Dan Kruse, to learn a little more about him and his role at Poquet Auto. What sparks your interest about working in the automotive industry? I love the excitement of selling great quality cars. What does a typical day look like for you? This is another thing I like about my job, no two days are the same. What’s your all-time favorite car? This often changes, but currently, the Mercedes CLS is high on the list. What can we find you doing on the weekends/favorite hobbies? I love spending time with my family, working out in my garden, and all things sports. If you could do another job for just one day, what would it be? 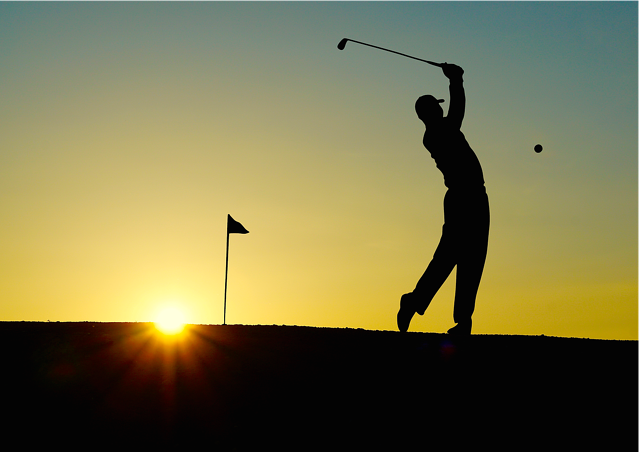 Win the Masters golf tournament. Tell us something that might surprise us about you. I rode horses when I was young and tried out for a rodeo. What is your favorite part about working at Poquet Auto? I love helping people find the right car and knowing they are getting a great quality car. What is the first thing you would buy if you won the lottery? Set up a trust for my family and go on a very long vacation with them. What is one thing you cannot live without? Family, friends, and Diet Coke. What’s the most interesting or unique job you’ve had prior to working at Poquet Auto? Head Greenskeeper at my hometown golf course. 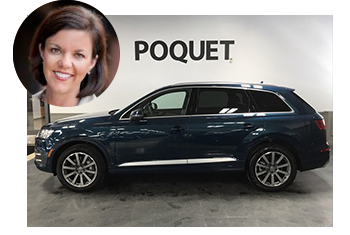 If you're in the market for a new vehicle and wish to work with Dan, feel free to give him a call at 763-522-2000 or email him at dkruse@poquetauto.com.